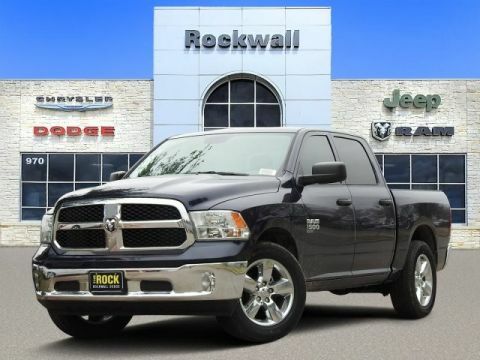 Driving is something most of us have to do every day. For many of us it might like a chore. 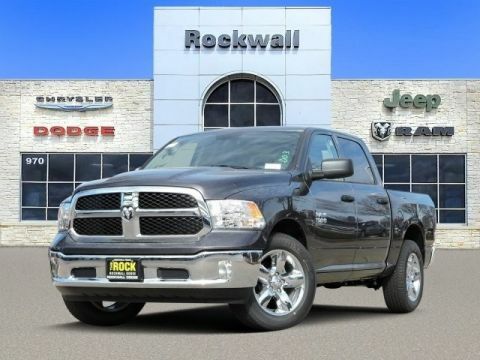 Rockwall Chrysler Dodge Jeep Ram is here to tell you it doesn’t have to be. 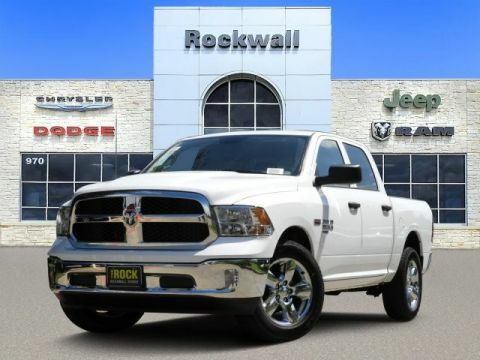 More than that, we’re here to prove it with a revered lineup of new Dodge, RAM, Jeep and Chrysler models and used cars – not to mention expert service, genuine parts, and specialized auto repair. 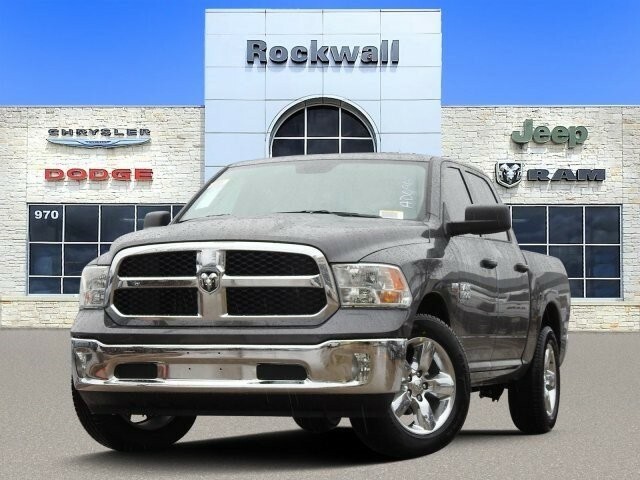 That’s right; everything you need to transform your daily commute into a joy ride and maintain that sense of satisfaction is right here, under one roof.